HIV CME 2018 | CEYou! Welcome to the CE You! Gettting CME and Lovin It! CE You LLC has been providing thought provoking and enjoyable continuing education classes to professionals since 2010. Our mission is to provide the classes that professionals need, when they need it, at a low cost, in a relaxed environment. CE You! 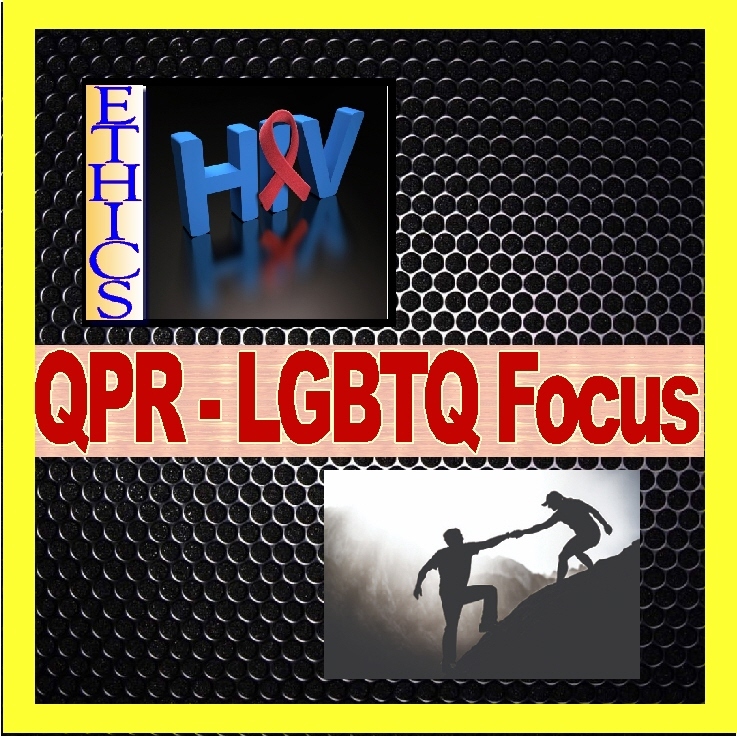 has now partnered with Chesapeake Health Education Program (CHEP), an ACCME accredited provider, to provide Category 1 HIV and LGBTQ CME credits to help physicians meet the HIV training requirement and the new LGBTQ requirement before the December 31, 2018 license renewal deadline. Well, school’s back in session! We hope you Enjoy! If you experience any difficulty please email JeffreyDavidson@CEyou.org for assistance. Click on any of the trainings below to see the details. Get The HIV CME you need for DC License Renewal! D.C. Law 19-156, the “HIV/AIDS Continuing Education Requirements Amendment Act of 2012” requires Physicians and Physician Assistants to take 3 Hours of HIV/AIDS Training prior to license renewal. The trainings listed here have been organized to help Physicians and Physician Assistants meet this requirement. CE You! 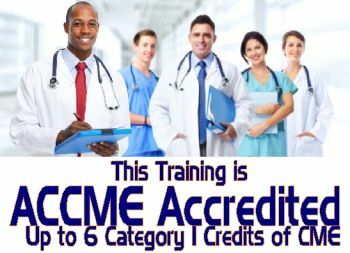 has partnered with Chesapeake Health Education Program (CHEP), an ACCME accredited provider, to provide Category 1 CME credits approved for physicians. HIV CME DC, HIV AIDS CME DC, Physician cme washington dc, DC CME HIV. Physician CME courses, DC physician HIV CME ACCME continuing medical education, physician assistant CME ACCME continuing medical education to meet dc board of health CME for HIV requirement, HIV CME courses washington dc, maryland, ACCME Professional Education Services Group (PESG) DC HIV AIDS requirement, DC aids/hiv , dc hiv classes ACCME trainings for doctors, DC HIV CME ACCME accredited HIV training, classes conference seminar, Washington DC board of nursing HPLA. ceus for nurse rn, registered nurse lpn, inexpensive. Nursing ceu course. continuing education maryland, continuing education dc. HIV CME training DC for doctors, physicians, physicians assistants. HIV trainings meet the CME requirement for physicians licensed in DC. DC CMEHIV, HIVDCCME.